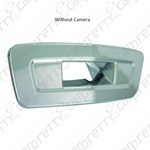 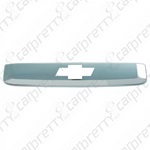 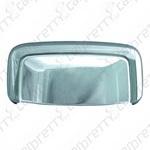 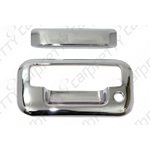 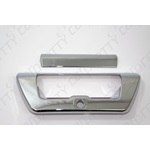 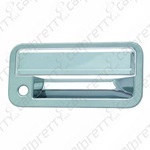 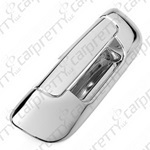 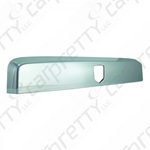 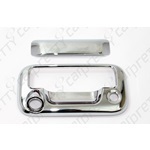 Car Pretty LLC - Tail Gate Handle Covers - ABS Chrome, With or Without Keyhole, Back Up Camera and Light Hole. 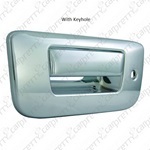 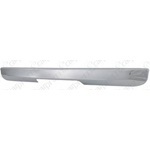 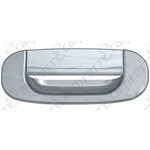 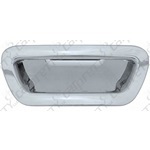 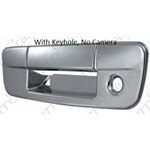 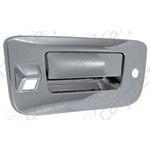 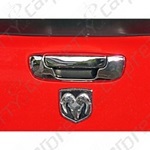 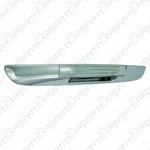 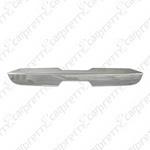 Tail Gate Handle Covers - ABS Chrome, With or Without Keyhole, Back Up Camera and Light Hole. 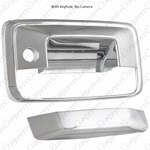 Chrome tailgate handle covers without a keyhole, chrome tailgate handle covers with a keyhole, Chrome tailgate handle covers with back up camera, Chrome tailgate handle covers lever only. 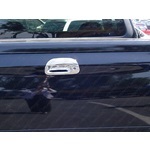 ABS plastic stick on tailgat handles.